For services rendered to the King or Kingdom, and for benefits bestowed upon or accomplished for the people, or for bravery, the King may award entry to certain Orders of Knighthood. He also gives medals, ribbons or other decorations for meritorous accomplishments, fealty, bravery, and association with the Royal Family. Knighthood in Biffeche is non-hereditary, reflecting honor directly upon the individual person so honored. Entry into any of Biffeche's Orders of Knighthood is strictly confined to deserving persons who have distinguished themselves. All recipients are persons of demonstrably good and principled character, in addition to the acts upon which the monarch's award is specifically grounded. Each Order of Knighthood has its own rules or customs. Some are Muslim, some are Christian, some are traditional and some are secular. Medals and other decorations are granted and governed at the discretion of the King. The Order of the Crescent (Senior Muslim order). 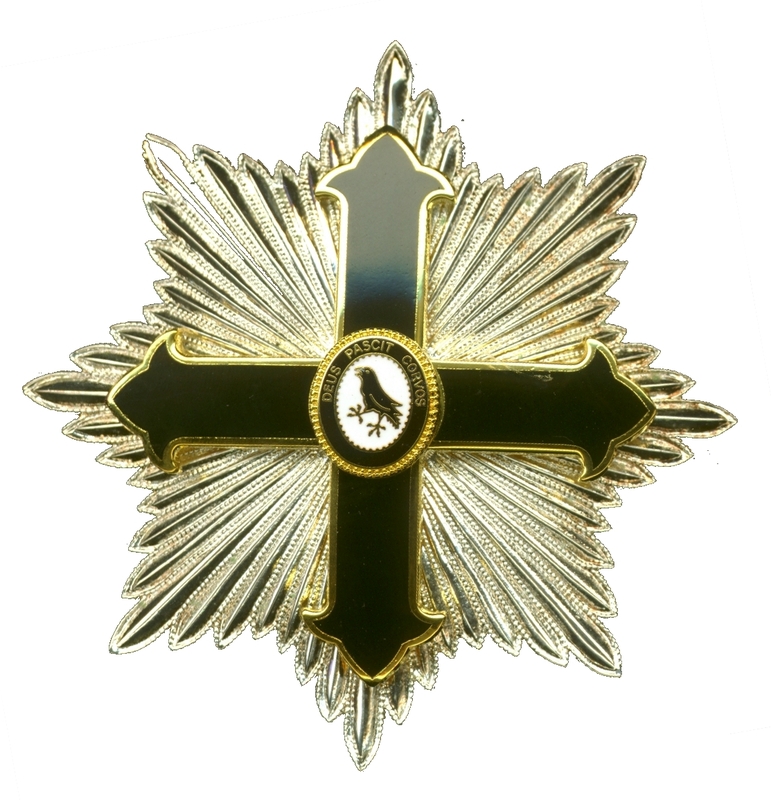 The Most Illustrious Order of the Raven (Senior Christian order). 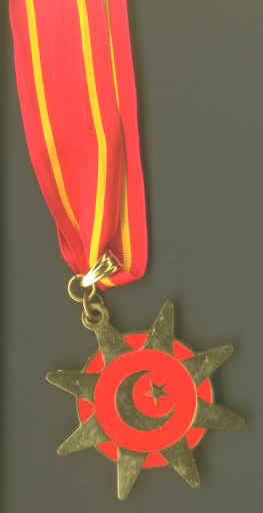 The Medal of St. Michael (the Founders' medal). Grant of a title or a Knighthood entitles the holder to bear a coat of arms. Such arms are awarded by the Kingdom only upon written request. They entail considerable research, expense and delay, and should not be requested without cause. Few arms have ever been granted in Biffeche; many of the Nobles and Knights do without. The Crown will not award misleading arms that duplicate those of any known person, living or dead. If extensive research is required, a fee will be charged. The award of a medal, ribbon or other decoration does not entitle the recipient to bear a coat of arms in Biffeche. 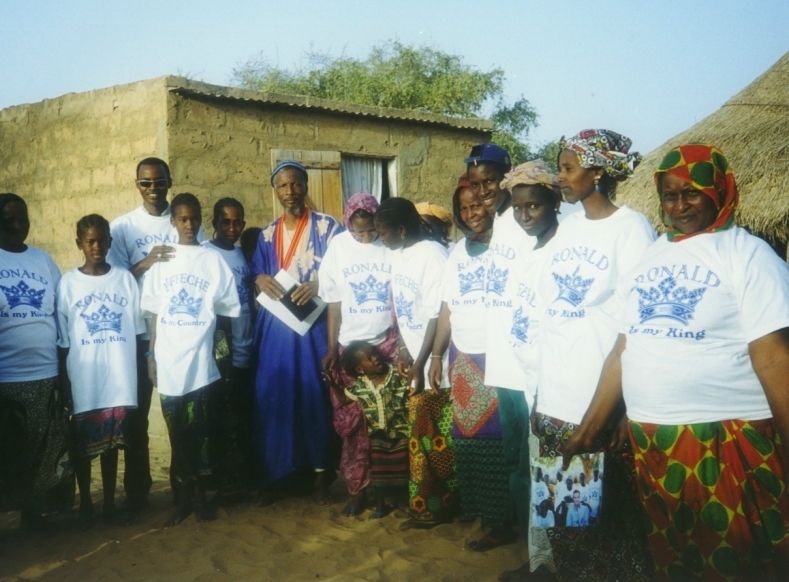 The Order of the Crescent has its headquarters in MBoubene-Naar, Biffeche, with secretariat in the USA, and it is limited to 36 members of Grand Crescent rank. It is the senior Muslim Order in Biffeche. 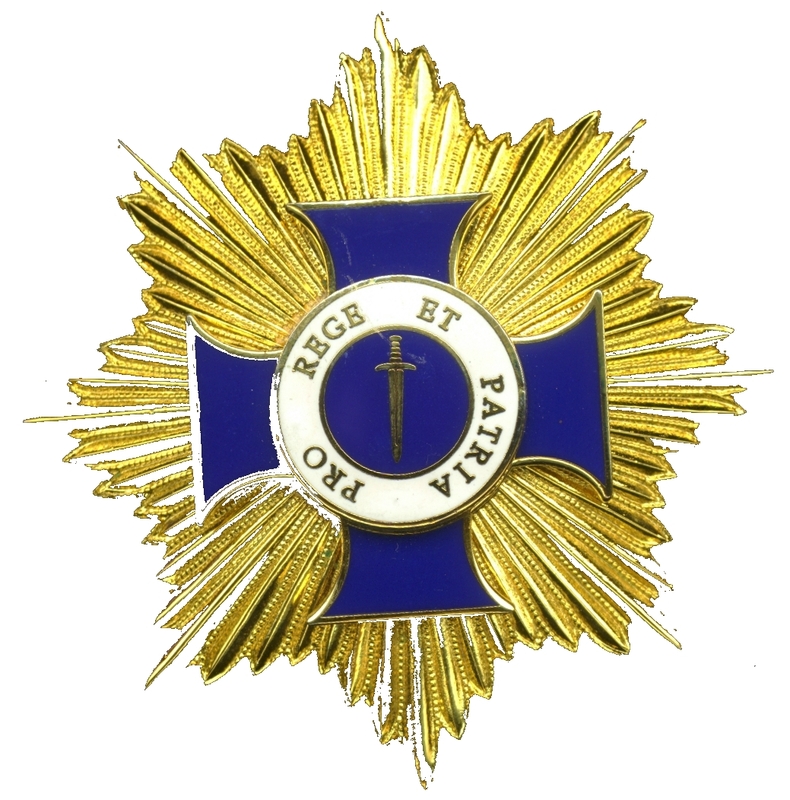 The Most Illustrious Order of the Raven, with its Grand Priory of the British Isles, was founded in 1964 and is limited to 42 members (Knights or Dames) of Grand Cross rank (the number of the original recipients). It the the Senior Christian Order in Biffeche. 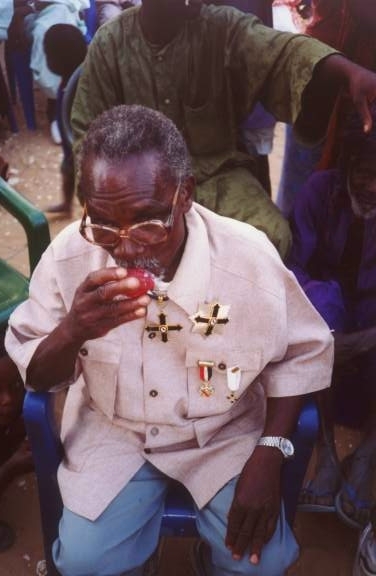 The St. Michael Medal has been awarded only to the surviving original Serer-Ndut Founders of Biffeche-Ville (now MBoubene), the King, and the Crown Prince, in 1999.
an ice cream after his elevation. There is a special Royal medal (with medallic collar), the Duchess Christina II International Award For Outstanding Canine Devotion, awarded by the King, upon recommendation, to heroic dogs, worldwide, who save one or more human lives.